Home Alzheimer's and Dementia Can coconut oil help fight Alzheimer’s? 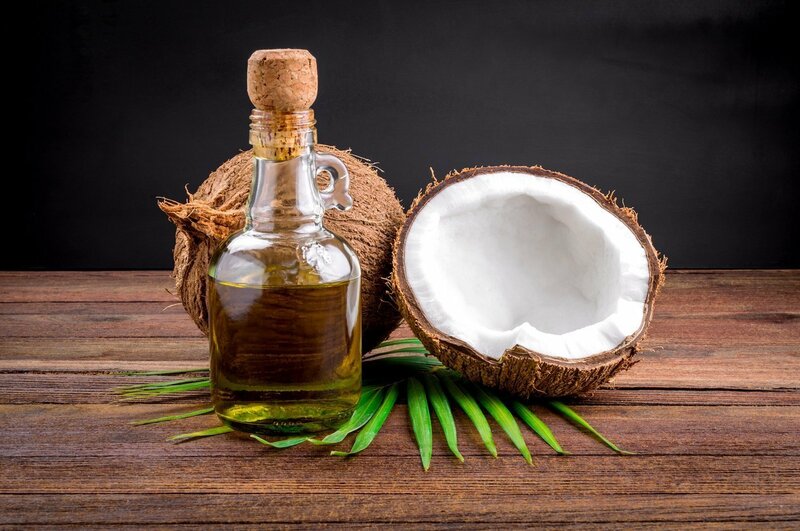 Here we present a review of the research and claims that coconut oil can reverse Alzheimer’s and Dementia because of the Medium Chain Triglycerides (MCT) it contains. Can Medium Chain Triglycerides reduce Alzheimer’s and Dementia risk and symptoms? The primary source for energy in healthy brain cells is glucose. However, it is believed that in Dementia the brain cells have been ‘poisoned’ by consuming and metabolizing too much glucose. Not surprisingly then, glucose has now been shown in a good number of research studies to be linked to Dementia. In brain scans with Dementia patients, there is then little uptake of glucose in affected areas because of synapse loss and cell death. But in healthy areas there is uptake. Ketosis is when healthy cells switch from burning glucose to burning fats. 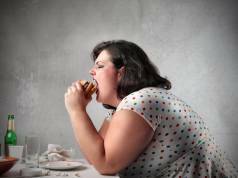 Ketone bodies are produced in our bodies when digesting fat and healthy brain cells cannot use ketone bodies as a fuel. Ketone bodies can be made by consuming almost any fat or oil, from olive oil to fatty meat like lamb. In a small pilot study(1) researchers studied what happened when ketone bodies were produced by consuming fats called medium-chain triglycerides (MCT), from coconut and palm oil. In fact, Palm Oil is by far the richer source of MCTs. Researchers concluded MCT consumption could help in cases of Alzheimer’s. However, this observational study was on just one person. Other research claimed that when MCT oil is metabolized, the ketones produced would not only protect against Alzheimer’s but they could even reverse early stage symptoms. Research has also produced positive effects in Parkinson’s, Huntington’s, type 2 diabetes and multiple and amyotrophic lateral sclerosis. However, the research is always more than a little limited and, it is just as likely to occur by consuming most fats and oils that can convert to ketone bodies and be used by healthy cells. Charities like The Alzheimer’s Society, Canada have pointed out this same fact and say that the research was neither peer reviewed nor robust and did not use randomized groups with and without MCT. They believe there is just no evidence one way or the other that MCT ‘works’ or is any better than, say, olive oil. Interestingly, The Malaysian Palm Oil Board, while making many claims for Palm Oil, do not talk about MCTs and any benefits with Dementia or Alzheimer’s. Malaysia is one of the biggest producers of Palm Oil in the world. In a wider study on the Ketogenic Diet and its effects on Alzheimer’s (2), MCT was used in liquid form and again showed promise. The argument against MCT is also that if the brain cells are dead in Dementia, how could ketone bodies bring them back to life? But this study showed that brain functions like cognitive recall improved in proportion to increases in plasma ketone bodies. Probably the best study (a Phase II Clinical Trial) used caprylic acid also found in coconuts, but not coconut oil. Coconut oil contains medium-chain fatty acids (MCFAs) and medium-chain triglycerides (MCTs), and some people claim these have particular health benefits. However coconut oil is still 90% saturated fat and thus has negatives; not least it causes inflammation in the body via the production of TMAO, via the gut bacteria and liver, according to the Cleveland Clinic. Oils to avoid and that have no such benefit, include canola, sunflower (safflower), cottonseed and soyabean oils. However, the Ketogenic Diet, championed by Professor Thomas Seyfried of Boston College definitely does not restrict its usage to coconut and palm oil. Far from it. Seyfried argues for extra virgin olive oil as the prime driver of ketone bodies. 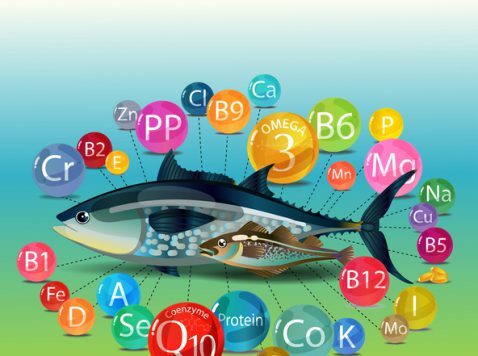 His primary choices are the ‘good’ fats of olive oil, fish oils, avocado, nuts and seeds. In a conversation with Chris Woollams at the Children with Cancer Conference in London, he agreed with Chris that you would not want to consume large amounts of coconut oil because it was ‘full of saturated fat and would cause inflammation’. In fact, coconut oil is 90% saturated fat and gut bacteria produce TMA from it. This is converted to highly inflammatory TMAO in the liver. The liver makes ketone bodies naturally from fatty acids released from triglycerides in body fat stores. The Ketogenic diet was a low carbohydrate, high fat diet originally introduced to help children with brain epilepsy. The Journal of Lipid Research already contains a number of research studies on reduced inflammation levels in the nervous system associated with a ketogenic diet.